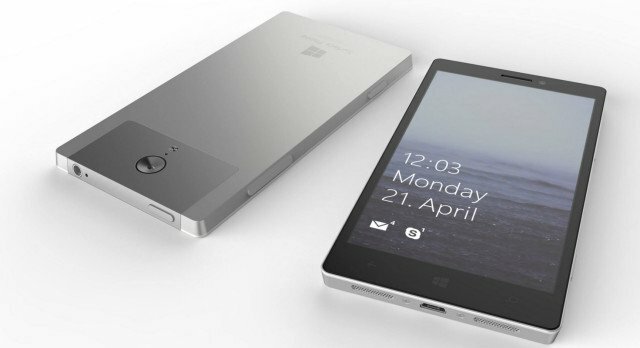 Home Mobiles Microsoft to finally start its Surface phone series? Microsoft to finally start its Surface phone series? After joining hands with Nokia, Microsoft were looking to dominate the smartphone market as they are used to dominate in any field they step foot in. at the very beginning of this merger, Microsoft were strongly rumored to put an end to the already ongoing franchise Lumia and start their own brand possibly named Surface devices, but Microsoft proved all the rumors wrong by continuing with the Lumia phones. It has been no secret that the time for Microsoft in the smartphone market has been disastrous. 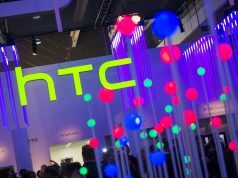 More so, the company has been reported to lose over $8 billion and as a consequence to that the company had to let go of more than 7500 of their employees around the world. Meanwhile when Microsoft was continuing with Lumia phones, it released its own tablet named Surface Pro. The first two editions of Surface Pro got a below average response in the market, but the Surface Pro 3 reportedly earned Microsoft a billion dollars in profit, looking at that, Microsoft was quick to release Surface Pro 4 and also released its first ever laptop the Surface Book. 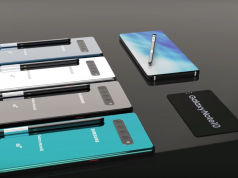 Now looking at these advances of bringing in their own products in the market and trusting them, the rumor mill has already started that the company is readying its own franchise of smartphones under the name of Surface Phone. The rumors has it that Microsoft will be looking to cancel the launch of its latest addition to Lumia which was going to release this year and instead release the first Surface Phone. The first edition of Surface Phone is rumored to run on an even more powerful Intel processor than the Qualcomm itself. The brand new processor will give the Surface Phones the features to run x86 (Win 32) applications on it, which has been missing from the Lumia devices for so long. 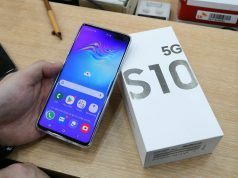 The release date is said to heavily depend upon Intel, that how early can Intel prepare the processor and give it to Microsoft. Microsoft will also have the option to release its first Surface Phone with the release of the first major update in Windows 10 OS the Redstone. 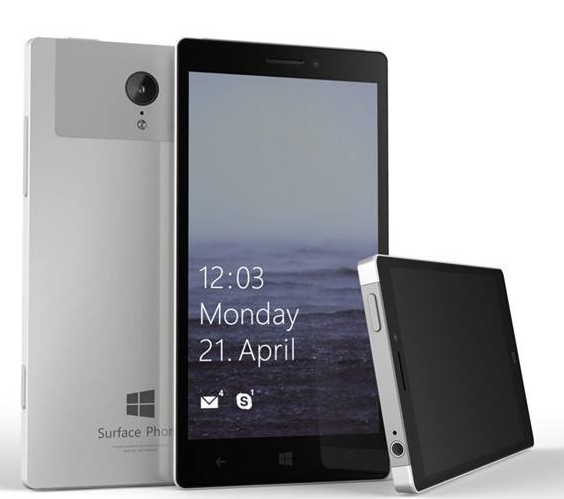 The Surface Phone can be released as quickly as August or mid – September or even in the Christmas period this year. What do you think of Microsoft finally releasing the Surface Phone after so many years of rumors and speculations? Comment below and let us know.